Do you have days when you just want to eat a little bit of everything in lieu of comfort? I hate to admit it but recently, I'm on an bad slump. :( I'm feeling really off my game for the past two months. I'm pretty restless and nitpicking everything. I don't know -- maybe it's the extra gloomy, nakakatamad weather. Like most of you, in my effort to feel better, I like to dash to my ultimate BFF -- food! I think the smile on my face tells it all. :D I was recently invited to try* some comfort food and its timing couldn't be any perfect. En route to the venue, I wasn't in the best mood to be adventurous and was hoping to eat rice and ulam cause your home girl needs a serious carb fix after a long week at work. Stepping into my late lunch host, Splice Events Place & Restaurant, the first thing I noticed was the space. They have high ceilings and can its floor area comfortably sit 100 guests. Plus points for the friendly staff, comfortable chairs, and huge windows that draw natural light in. 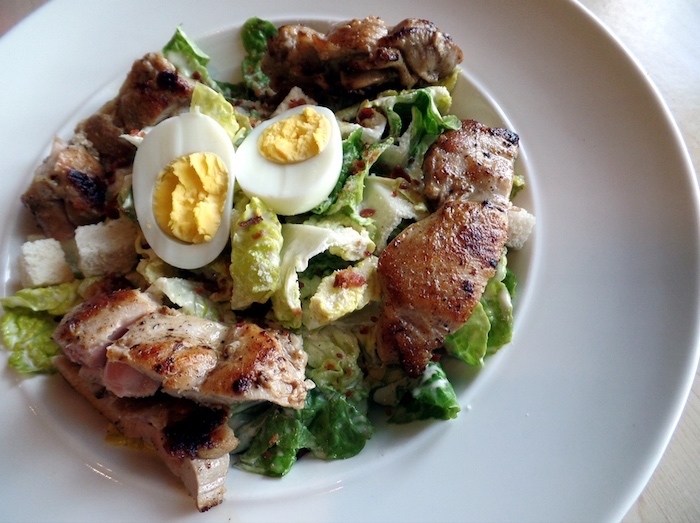 Five minutes in, I was looking at the menu and I've already zeroed in on what I'd like to eat just before the Grilled Chicken Caesar Salad landed in front of me. I meant to skip it but the tangy aroma of the dressing reeled me into forking a leaf or two. No regrets with this filling classic plus for only Php 180, I think this is the most reasonably priced player in the metro that I know of. The next starter that said hello was the Splice Nachos. 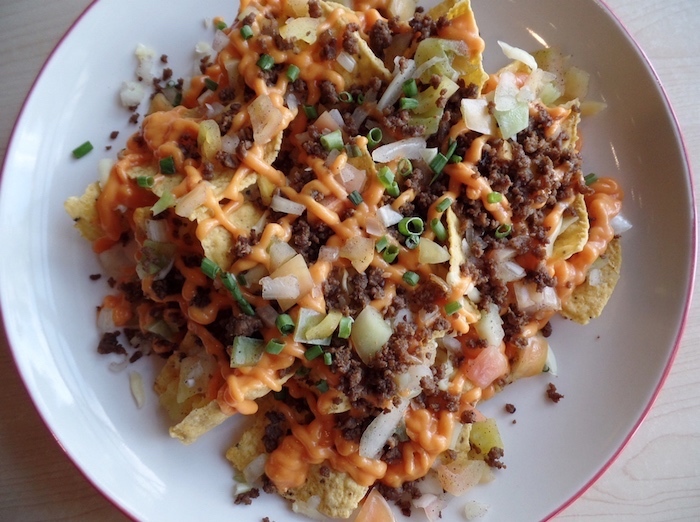 It's pretty straightforward with just the chips, beef bits, cheese sauce, salsa, and sour cream. I'm not a big fan of nachos in general so I can't compare this with what I think is the "best". Oh yum yum yum chicken! Now this is my cup of tea. Chicken, next to lamb, is my favourite protein to play with in the kitchen. If we work or live together, you know that I can have wings at least once a day. I usually like my fried chicken lemon pepper or garlic parmesan flavoured. I was on the fence on this one since it's supposed to be spicy (I don't eat a lot of spicy food) but I still gave it a swig. 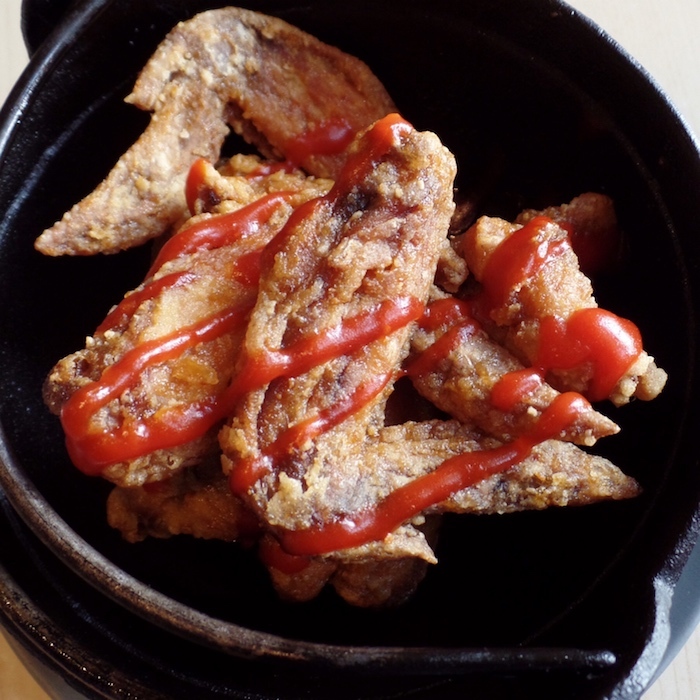 Ladies and gents, this is how you do chicken wings. It's buttered evenly (through and through) plus spiced just right for me to be able to tolerate it. I highly, highly recommend this if you're a fan of chicken, anything with butter, or Sriracha sauce. Burgers, like nachos, are not my favourite things in the world. What I do appreciate and always note though are fantastic patties. Perfectly seasoned, grilled nicely, and super juicy patties. 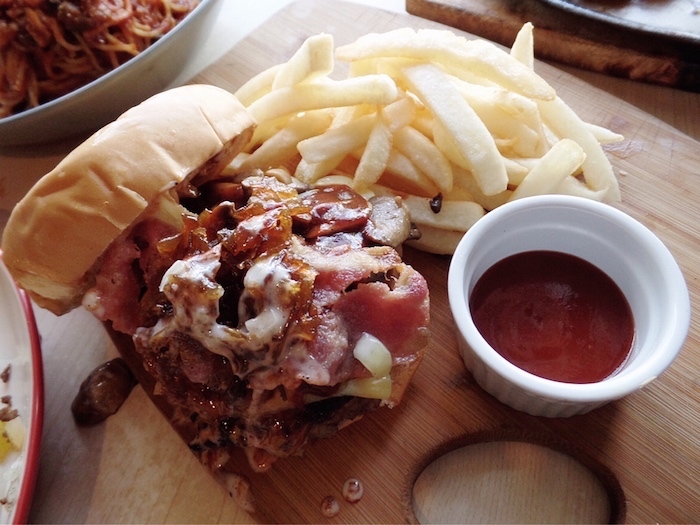 Splice's Barbeque Burger for its price and size is a must try. It definitely ticked all the must-have boxes for me. Everything in this photo was gold to me. 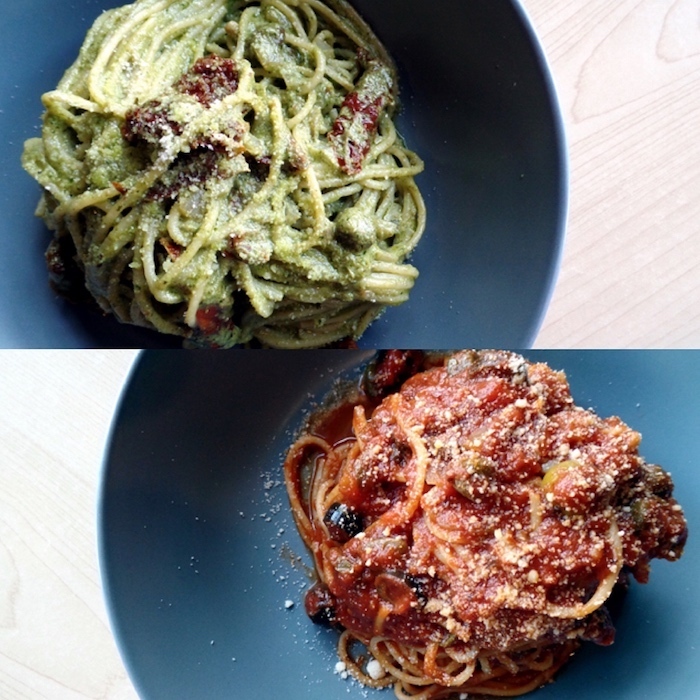 I can totally have a full serving of this, the pesto pasta, and some wings on any given day. I may be on a slump still after this meal but my belly is definitely saying something else. 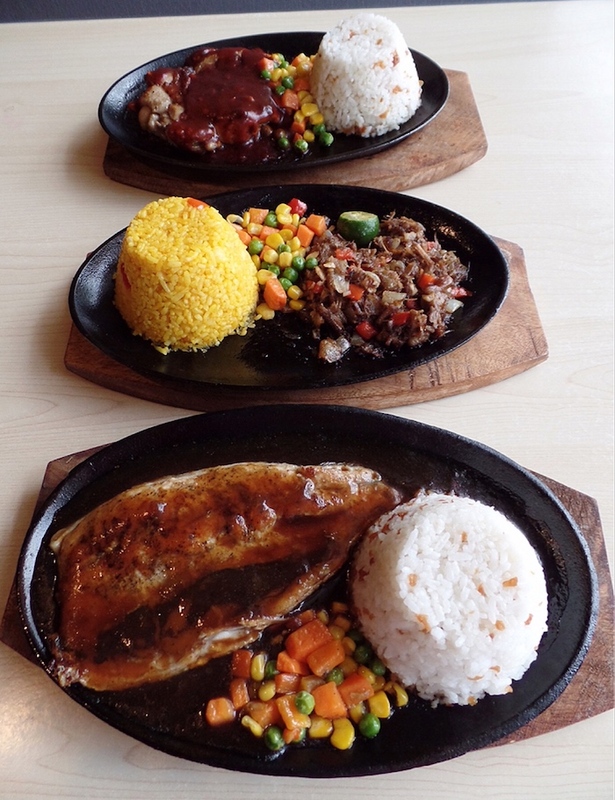 Can't get enough of their sizzlers? Good -- cause your mad love affair for everything on a hot plate will finally be rewarded! 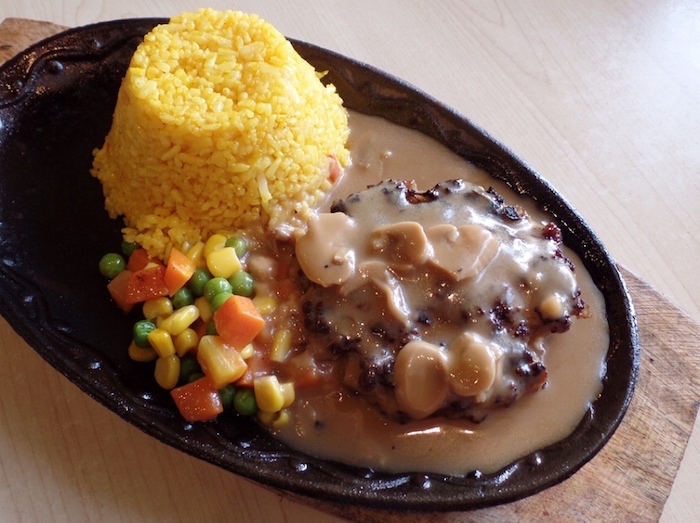 When ordering your first Sizzler, don't forget to ask for your frequency card to get your 8th order free. 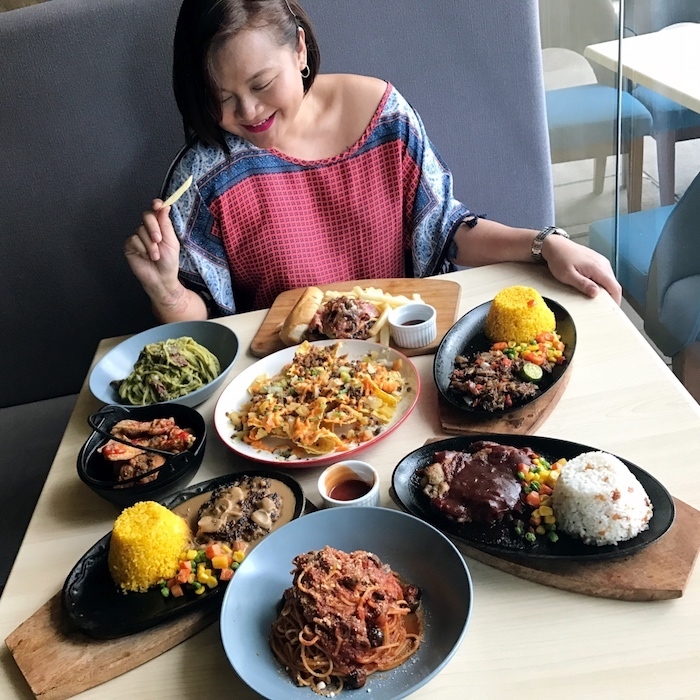 Take your friends with you too cause starting March 5, they also have Barkada Nights where their preselected Sizzlers come with unlimited cocktails for only Php 350. *Disclaimer: Everything listed above were pre-selected during their press lunch. While I did not pay for anything, all opinions are mine. For events, you can call +639179509489. They have fully consumable rates that start at only Php 15,000 for afternoon events. 1 comment on "A Splice of Comfort"